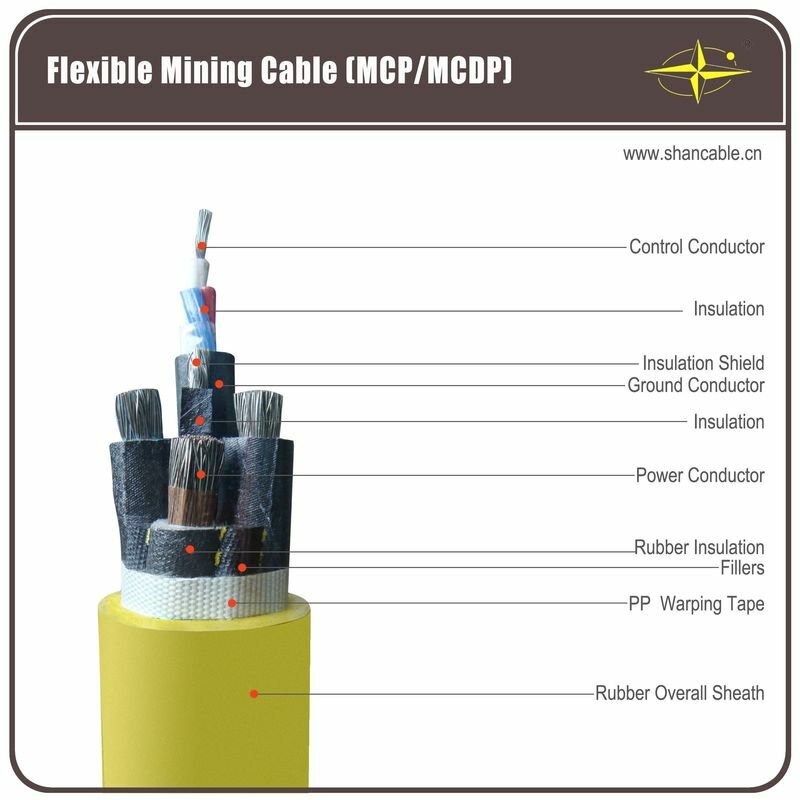 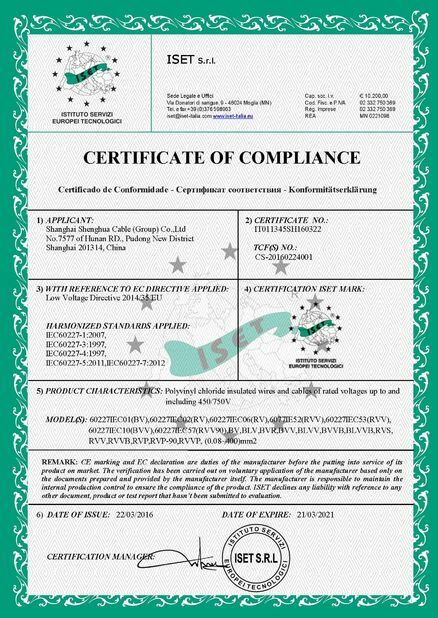 The product is used for mining rubber sleeve soft cable series products. 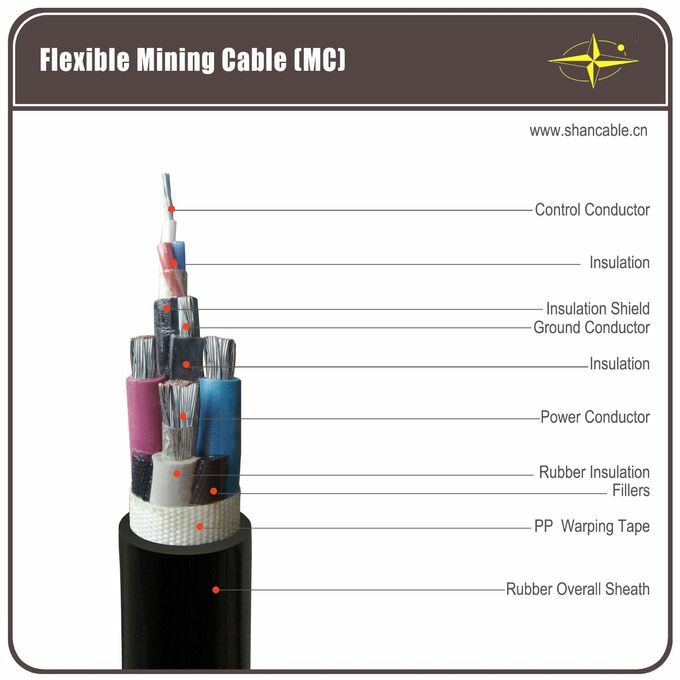 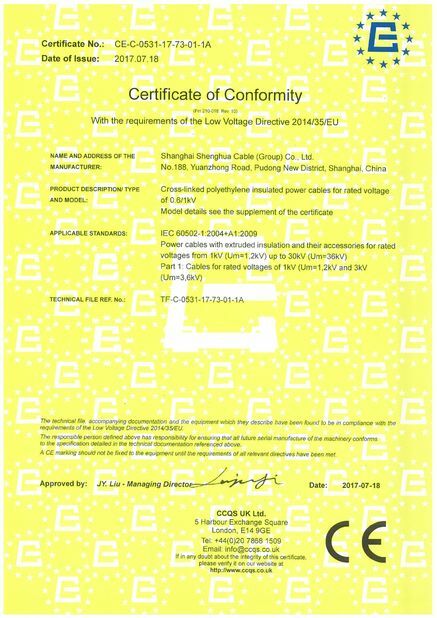 Suitable for rated voltage 1.9/3.3 is Uo/U and the following coal mining machines and similar equipment for power supply connection. 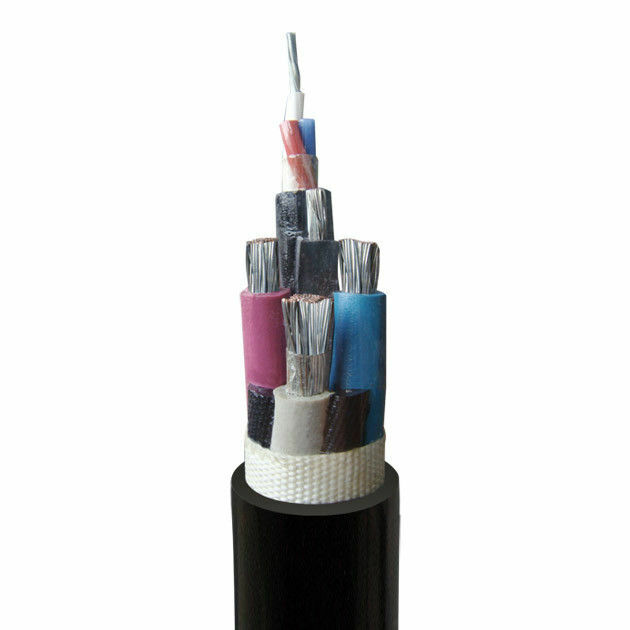 The line core allows for a long time working temperature of 65 degrees, the minimum bending radius of the wire is 6 times the diameter of the cable. The yellow jacket cable shall not be exposed to the sun for long time.